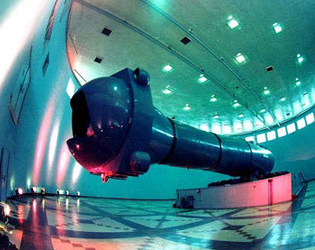 Seize the great opportunity to see and feel all the power of the worlds biggest Centrifuge TsF- 18. 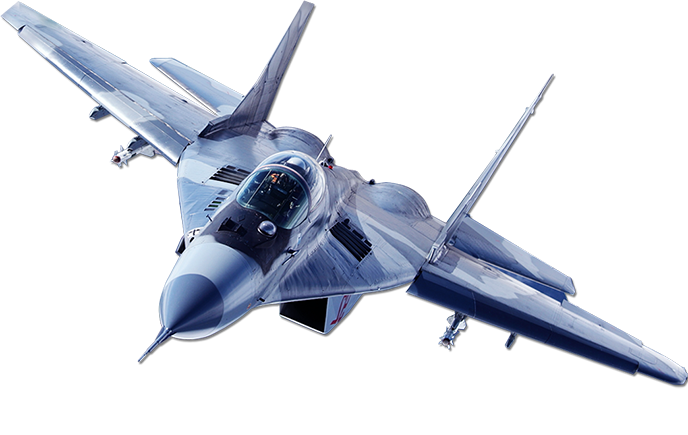 The TsF-18. 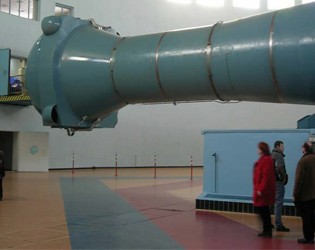 Centrifuge program is an important part of cosmonauts (astronauts) and military pilots training programs and even for space equipment testing. 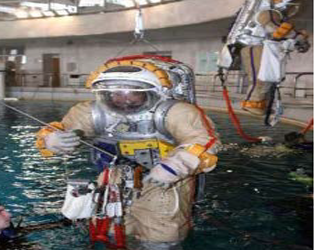 This training helps to prepare cosmonauts to condition of both high G-loads and physiological weightlessness. 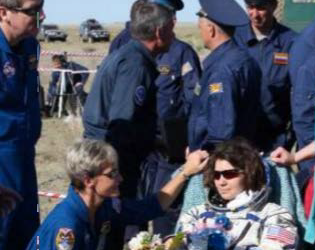 You would have the opportunity to feel exactly the same way as cosmonaut does during launch, flight and landing. Whereas the centrifuge simulates a maximum of 30-Gs you will experience up to only about 4-Gs. 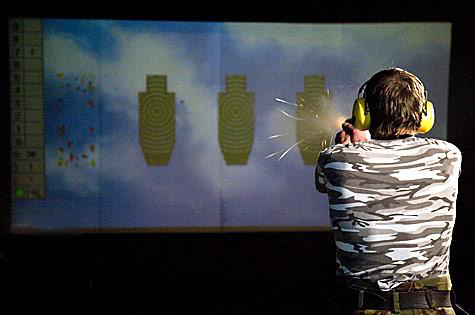 You can take a look at our video to get a complete picture of this experience. This short centrifuge test (540 sec) will show how your body would survive in extreme conditions. It is the only real way to fully prove your readiness to go into outer space. The unequalled TsF-18 Centrifuge with moving cab is used not only for simulating G-load on the Earth, but also as a medical laboratory. The medical scanning of body conditions during high-G flight helps to prevent or reduce bone decalcification and muscle atrophy that affect individuals exposed to long periods of freefall. Note: According to visiting rules of the GCTC we should provide passport data and reserve (book) the visit no less than 25 days before your Tour. Ever dreamed of real Space walk? Are you ready for an important mission in outer space? Do you want to try if you are strong enough to be a cosmonaut? There is only one place on earth where you can do it without actually flying into space. 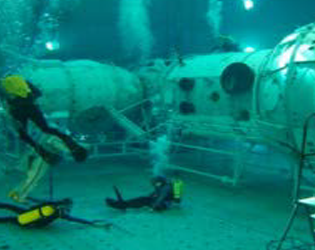 That place is the unique Hydro-Space laboratory in the Gagarin Cosmonaut Training Center. Experience the feeling of flowing in free space, into weightlessness! The instructors will help you in adjusting the lift and the drift balance with complete safety. 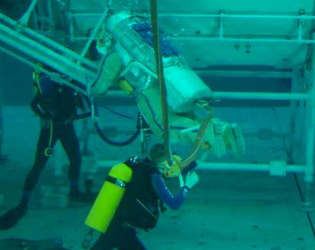 Space underwater training is the most complex and most difficult maneuver. Witness the landing of the spacecraft with the astronauts on board. 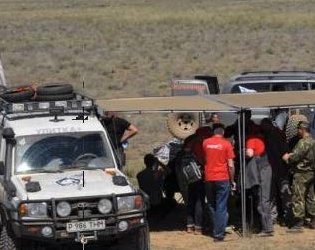 Feel the real conditions in which specialists, providing search and evacuation of astronauts are working. 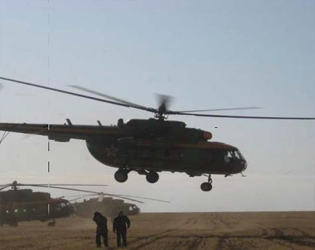 To get acquainted with a unique method of search and rescue arrangement of landing of descent capsule. 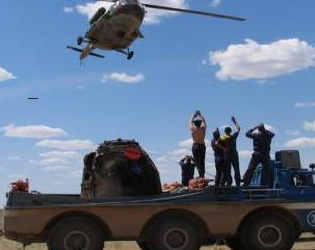 Participation in Soyuz TMA landing tour is a fantastic opportunity to witness very important and significant event!.During our incredible expedition participants of the tour will learn about the history of space exploration, the descent stages and technical equipment of the landing of capsule of Soyuz TMA-M, get theoretical knowledge about the dynamic in-orbit operations for search and detection of capsule, the evacuation of astronauts and learn how to survive in extreme conditions, orientate and drive a road vehicle in difficult conditions over 1,000 kms across the steppes to the landing site of Soyuz TMA-M capsule. During the tour you will visit the sights of the Republic of Kazakhstan. Silver license plate of a member of the expedition. Space simulators cannot be compared and its hard to find something similar anywhere, except at the GC TC in Star City. 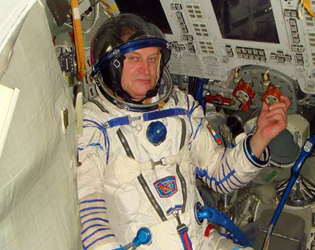 All the cosmonauts, who have been in Space on board the Soyuz space vehiclesboth Russian and foreign, including the first space tourist, Dennis Tito had to undergo the complex training in the same simulators being offered to you. 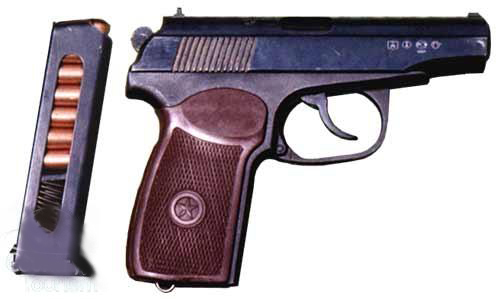 TDK-7ST N1 and N2 simulators are used for cosmonauts training the skills of Soyuz-TMA control. 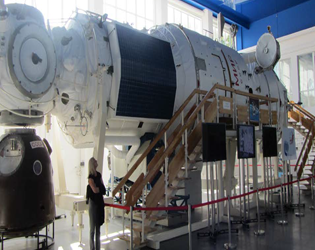 The special space simulator Don-732 is used to practice skills in manual-mode control of approach and docking the Soyuz-TM with the orbital station. Vykhod-2 is the only space simulator in the world which simulates the cosmonauts work in outer space. 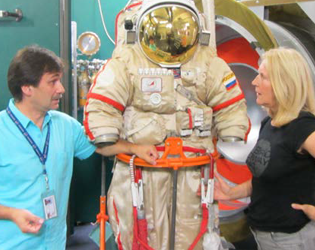 You will learn how to use the special space suit Orlan-DMA which is equipped with its own lifesupport system. Also, you will practice the main skills of moving and maneuvering in outer space. International Space Station (ISS) simulators give you opportunity to get into the Russian segment of ISS without flying to the space. You will see an actual interior of the modules and on-board equipment and hardware. This simulator is very important for those who plan to be space tourists because you must practice the skills on how to live in the ISS. And please believe it is not easy even to do the simple things such as to eat and to sleep! 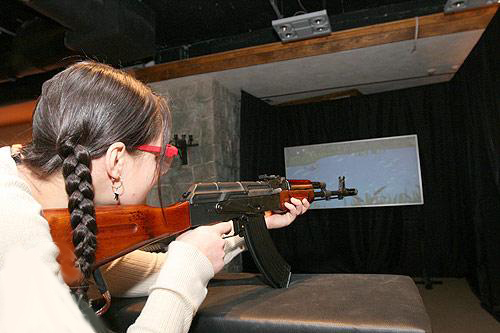 If you want to try all simulators we will be glad to offer you the extra day in Star City. According to visiting rules of the GCTC we should provide passport data and reserve (book) the visit no less than 25 days before your Tour.